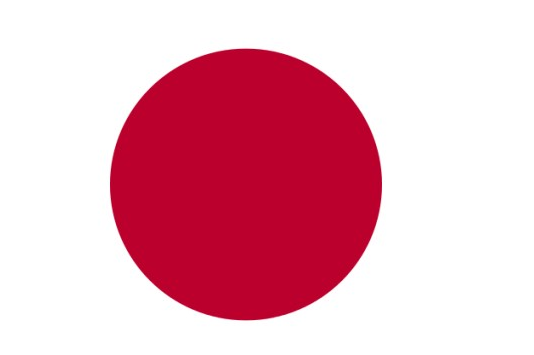 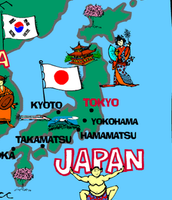 This is a picture of the japanese flag. 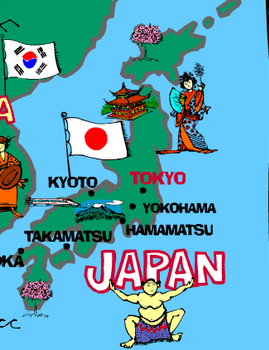 Noda, Yoshihiko (1957-...), was prime minister of Japan from September 2011 to December 2012. 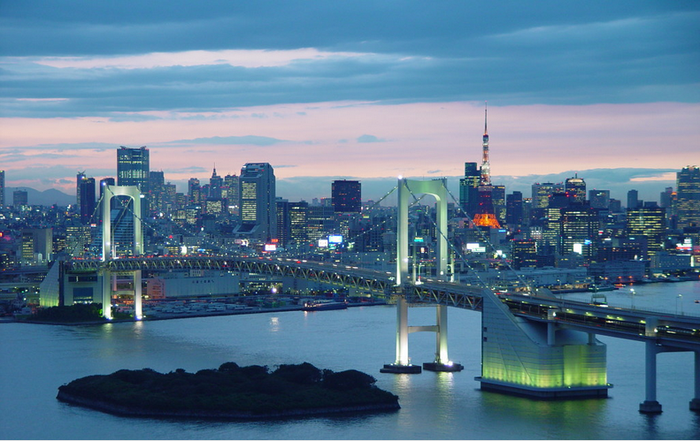 Tokyo Stock Exchange is the largest stock exchange in Japan and one of the top exchanges in Asia. 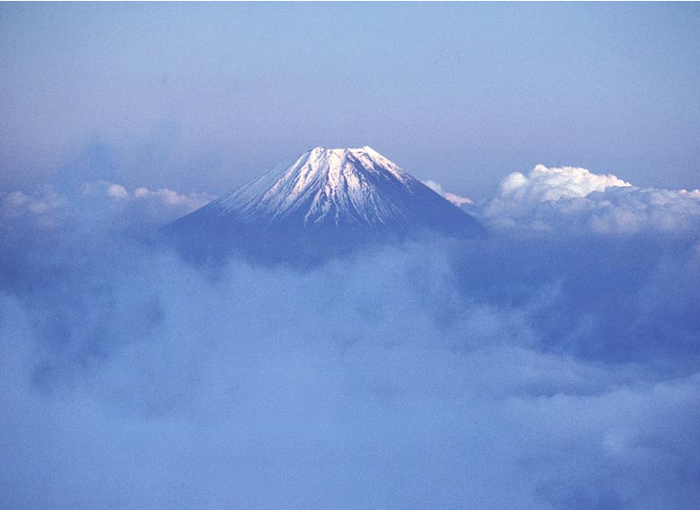 Mount Fuji is the highest mountain in Japan (12,388 feet, or 3,776 meters).